Your union supports you at work, but we know there’s a whole world of other issues that can cause stress, unhappiness, and generally prevent you achieving what you want to achieve. That’s why UNISON runs a support service covering finances, health, family, personal development and more. This is in addition to the work reps do supporting members at work. It’s important too that members have a strong voice when it comes to national issues that seriously impact on living standards, such as the welfare system, public services, and jobs. 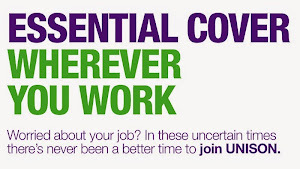 UNISON campaigns in Parliament so policy-makers listen to the voice of public service staff. 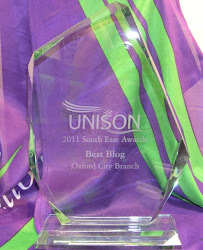 Your branch should have a Welfare Officer trained to support members to find the services they need from UNISON. They’re your first port of call. Do your politicians care about you? Need a summer holiday loan?